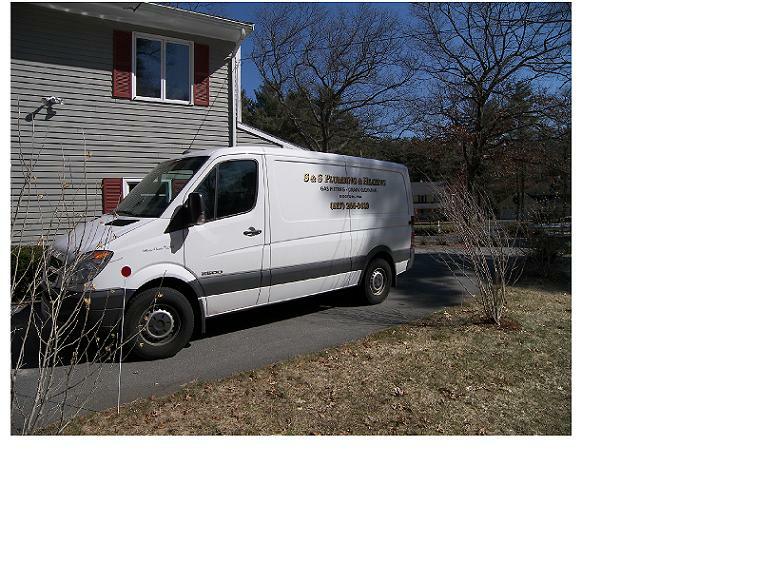 Duncan Plumbing & Heating Inc.
Dwight Duncan is a Master Plumber licensed in Massachusetts [lic #13384] and has been working in the trade since 1980. Dwight and his team of journeymen plumbers and apprentices will go the "extra mile" to provide fast and professional service for your real estate investment. Your plumbing firm has your future at heart. The products that we recommend are chosen based on our experience as to their reliability and good value. Remember that good value is often not the cheapest price. Quality products will go the distance to provide the peace of mind you deserve. Our trucks are fully equipped in order to serve you better.